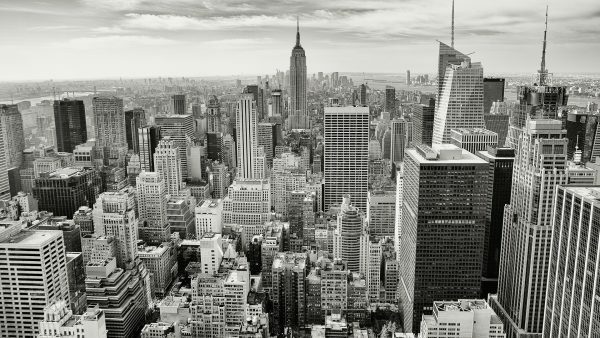 It’s considered nothing less than an accomplishment in New York City if you have found your special someone you could take with you on a date. Now that you are done with that step, the next challenge is to find a great place where you can have an incredible time together. 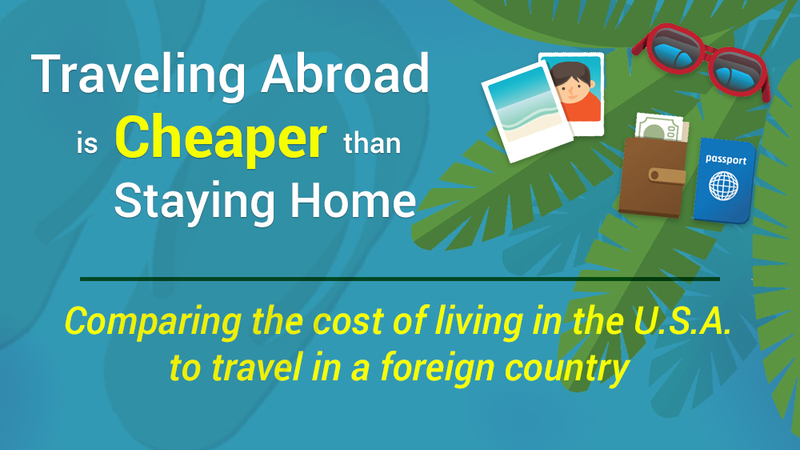 Yes, it’s true – visiting a foreign country can be cheaper than living at home. Depending on your travel style and your destination, traveling abroad can be significantly cheaper than the sum of all of the costs associated with living in the U.S.
Our infographic, Traveling Abroad is Cheaper than Staying Home, shows how the costs stack up. 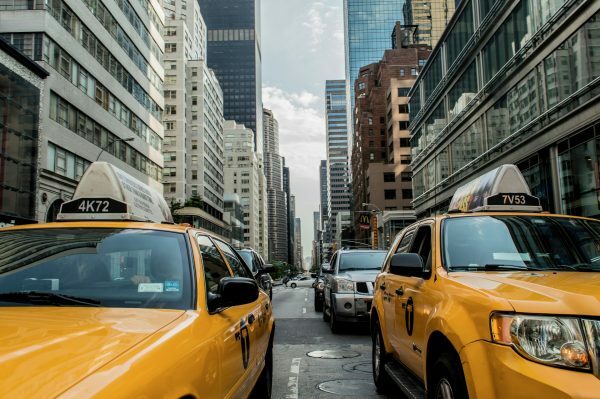 We compare the cost of living in five U.S. cities to the average costs of travel in five different countries around the world. The results can be quite surprising and inspirational. Many travelers take off every year, leaving their jobs, homes, and belongings behind to experience the joy of long term travel. Hopefully some of these statistics in our infographic will encourage you to do the same. If you can give up your job for a little while (or if you’re unemployed), and can minimize your expenses at home, travel can become a financial reality.